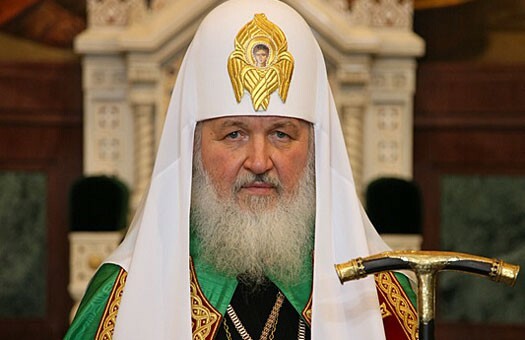 His Holiness Patriarch Kirill of Moscow and All Russia sent his condolences to the King of Spain Felipe VI and the Federal Chancellor of Germany Ms. Angela Merkel over the death of passengers and crew of the plane crashed in the Alps. Please accept my profound condolences on the tragedy that has befallen your country, the crash of an airliner carrying not only adult passengers and a crew but also children. In these sad days I grieve together with all the Spanish people who have suffered an irretrievable loss. I lift up prayers to the Lord for the consolation of those who have lost their relatives and loved ones in the plane crash. I wish your Royal Majesty and the Spanish people strength and fortitude in overcoming so terrible an ordeal. I was grieved to learn about the crash of the Germanwings plane in the Alps. The tragedy claimed the lives of its crew and passengers, including children, the majority of whom were citizens of the Federal Republic of Germany. Please accept my sincere condolences. I am fervently praying to the All-Merciful Lord, asking Him to grant to relatives and friends of those who died consolation and strength in enduring this bereavement. In these days of sorrow I wish Your Excellency and all German people courage and spiritual fortitude.